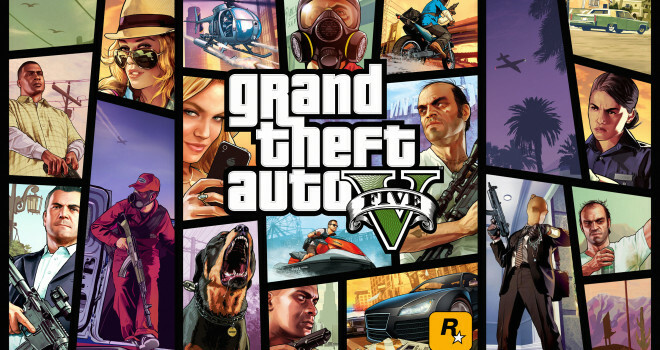 Grand Theft Auto 5, is coming to PS4, Xbox One, and PC this fall. The new versions will have better draw distances, improved texture details and denser traffic. New forms of wildlife will also be included, as well as upgraded weather and damage effects and “an array of new details to discover”. Players will be able to transfer GTA Online saves from both the PS3 and Xbox 360 versions of the game.